Hailing from Atlanta, GA NAKD is becoming regionally known for their high-energy, original performances. The duo features Frontman Nate Davis, and DJ /Producer Krillz. 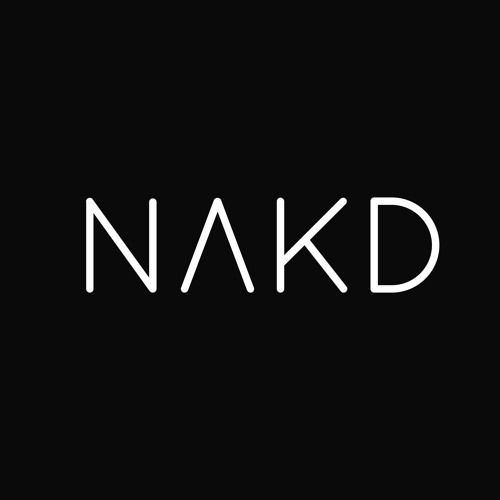 Dynamically combining passionate Motown-influenced vocals with the heart pounding energy of EDM, NAKD has created the fresh, new sound of Soulful Street Pop. It’s NAKD’s versatility that sets them apart. Known for combining their critically acclaimed original material with remixes of current songs, classics, and infusing festival-rocking DJ sets, this dynamic duo takes crowds on a fully interactive musical journey reminding listeners of a sound somewhere between Chainsmokers, Bruno Mars, and Drake.